From a Rotary Club speaker to an EDM show, there's plenty to enjoy in Houston this week. Read on for a rundown of ideas for how to fill your calendar. Attend this Tuesday morning talk with Rep. Dan Crenshaw from Texas' 2nd congressional district. The congressman will tell the Rotary Club crowd about his experiences as a Navy Seal and discuss current issues facing veterans. When: Tuesday, April 16, 11 a.m.-1 p.m.
Where: The Ballroom at Bayou Place, 500 Texas Ave. Interested in the future of innovation in Houston? Make time on Tuesday for this symposium, which brings together leaders from diverse fields to discuss how the city can adapt to serve the needs of residents in the 21st century. When: Tuesday, April 16, 4-8 p.m.
No experience necessary at this free introductory coding seminar on Tuesday night. Bring your laptop and you'll learn the core concepts of HTML and CSS, and, if you want, you'll be able to practice the coding exercises at home after the workshop. When: Tuesday, April 16, 6:30-8 p.m.
Where: Novel Coworking Scanlan Building, 405 Main St.
Catch German-American DJ and music producer Marcus Schulz on Saturday night at Stereo Live. 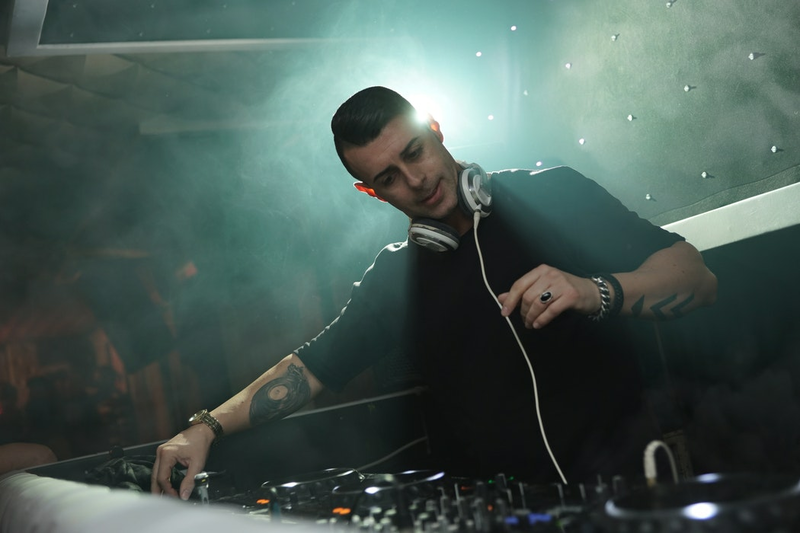 The veteran trance, progressive and techno musician will spin hits from his latest album, "Watch the World." When: Saturday, April 20, 10 p.m.-2 a.m.